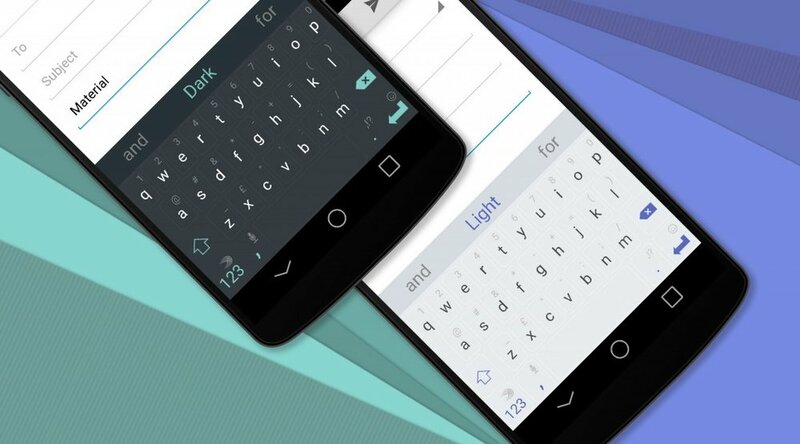 Users of SwiftKey, the extremely popular third party keyboard, can apply newly updated themes inspired by Google’s latest Android release, Lollipop. Material Dark and Material Light are the first two in a promised series of Material Design-inspired skins. They largely mimic the look of Lollipop’s stock keyboard, but feature thoughtful touches like a numerical row, “@,” “#,” and “&” buttons, thin boundaries around keys, and bright outlines in the number pad. The result, in my opinion, is quite sharp. The designs can be purchased for $0.99 each. SwiftKey itself is free on Google Play.